A sprinkler system, the most common type of irrigation for residential and commercial properties, may require a decent financial investment. Although DIY sprinkler installation is an option the benefits of professional irrigation installation far outweigh your initial cost. Consider these three ways you can save money by hiring the pros to install your new sprinklers. There are many different systems on the market today, covering a wide range of prices and quality. Ask your local professional for recommendations based on the reliability and affordability of the products they install. Avoid wasting money on systems that go above and beyond your needs and rely on the expertise of an irrigation professional to get the best system within your budget. 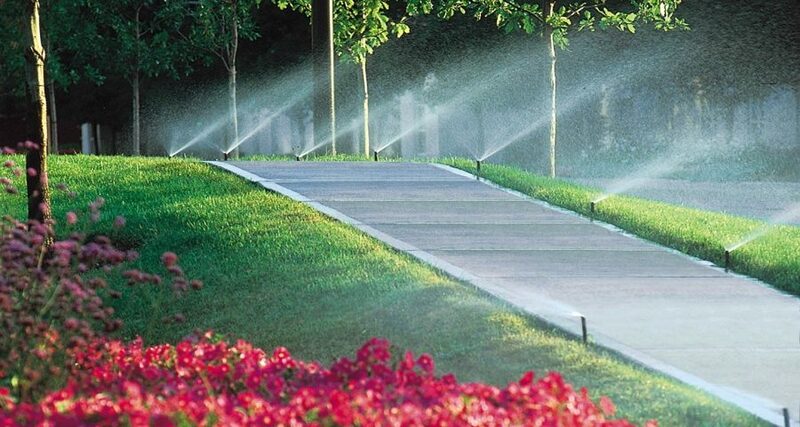 The physical sprinkler system represents only one element of your overall irrigation installation. 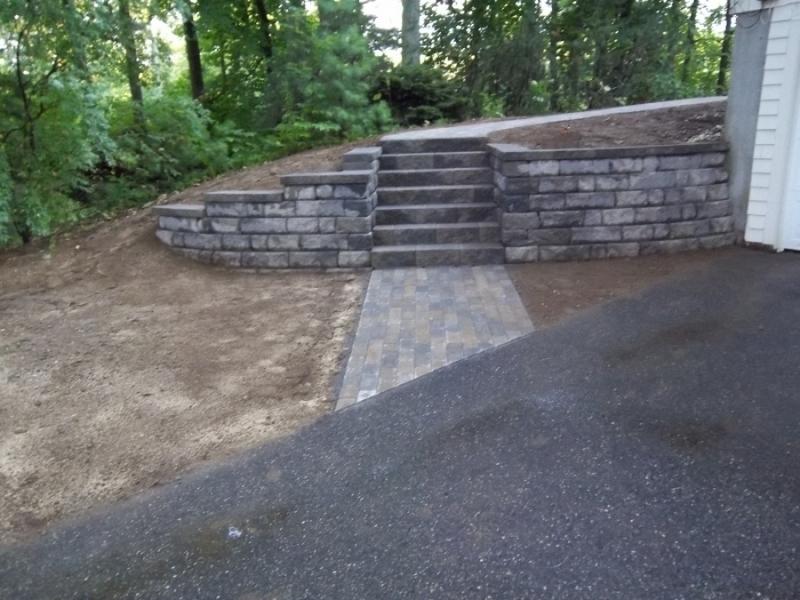 Allow a pro to program your new system with all of the factors in mind, including the specific water needs of each part of your landscape. 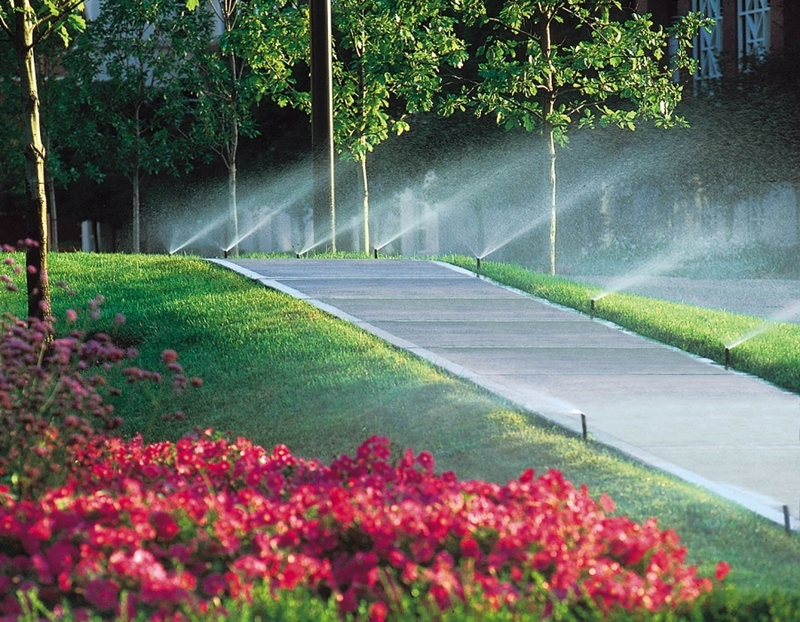 Turf, trees, shrubs and gardens have different irrigation requirements; a good program will eliminate waste and keep your landscape happy and healthy. Warranty provides the biggest benefit to hiring an irrigation installation contractor. DIY options include a product warranty, if you’re willing to keep all of the paperwork straight. Using a professional company provides property owners with seamless product warranties and the peace of mind that expert installation brings. 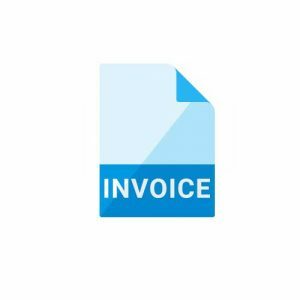 Ask local companies about service or installation guarantees and be sure to include that value in your overall budgeting. 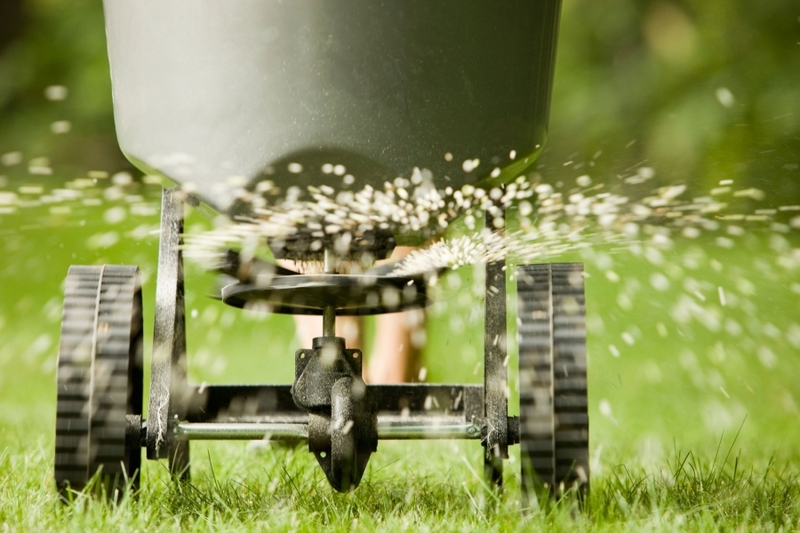 Avoid the DIY option for irrigation installation and contact your local professionals. They help you to choose the best sprinkler system, program that new system for optimum efficiency and back the whole project with a warranty you can count on. All of these add up to big savings for you.